Explains how much power we have within us and what holds us back in life from obtaining that inner power and passion for life. 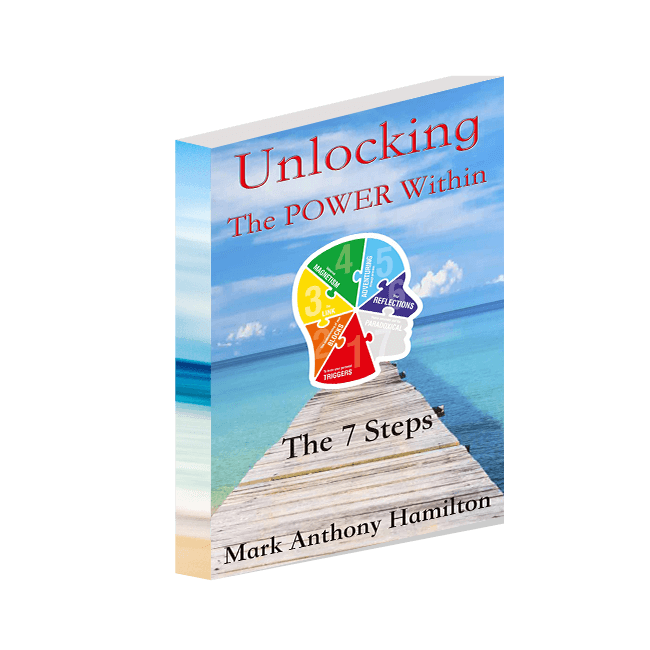 Unlocking The POWER Within explains how much power we have within us and what holds us back in life from obtaining that inner power and passion for life. There are 7 steps to follow to help you let go of the past pain and use these pains to empower us and drive us to acomplish almost anything in life. Most popel let their past control them and remain blocked and judgmental, after working through these past events anything is poassible. 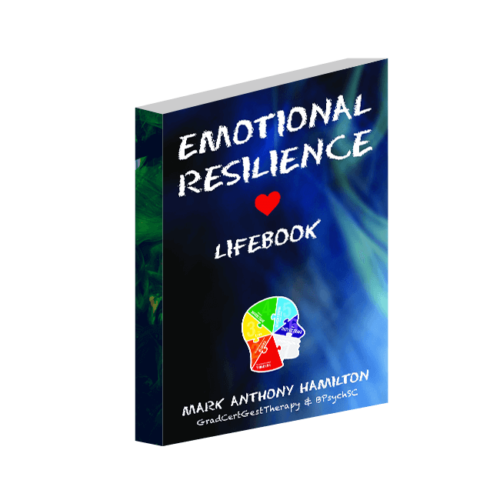 As you read through each step you will understand how linked they are and how you can shift your mindset and break free the cycle that causes so much pain and suffering in life. Whether you want to get that new job, have that relationship, help break that addiction, it all stems down to our triggers in life, in relation to how we emotionally react to the world. When we stop reacting, we start living. You have the power to achieve anything in life, and everything else is just an excuse!